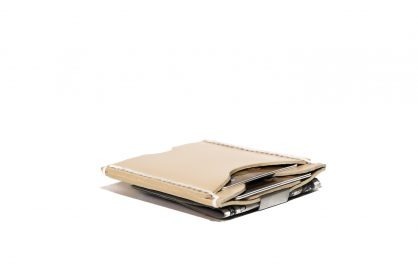 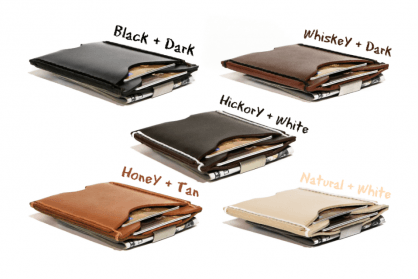 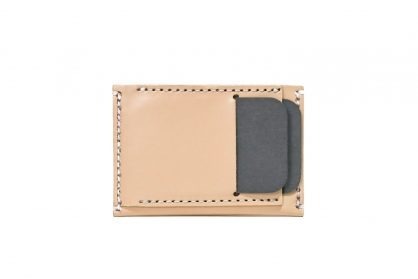 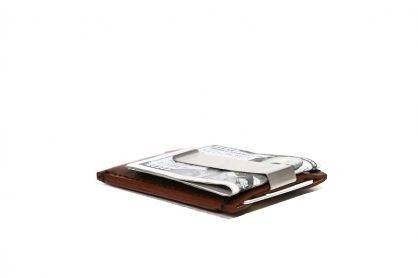 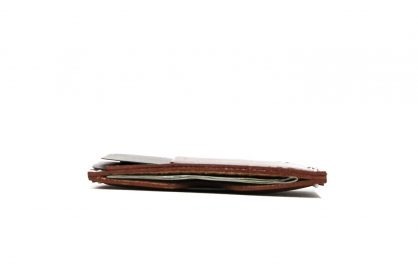 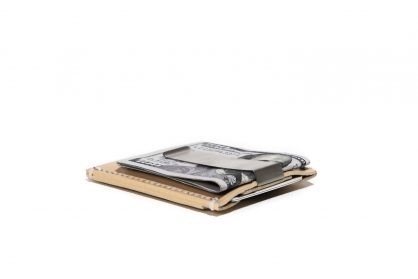 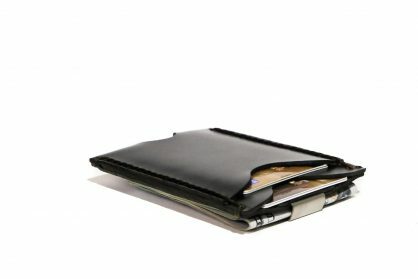 Sleeve wallets are the slimmest designs available in the JooJoobs collection. 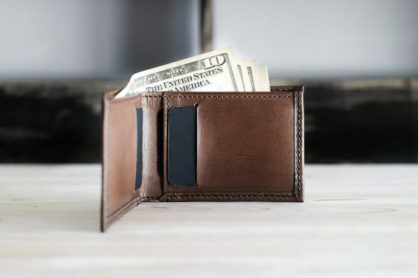 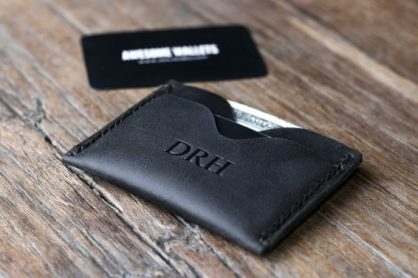 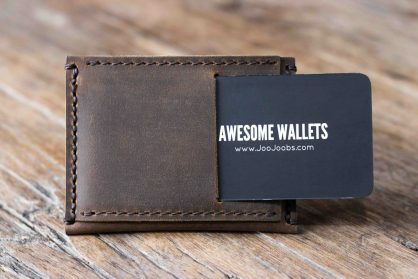 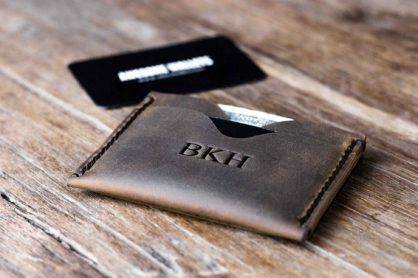 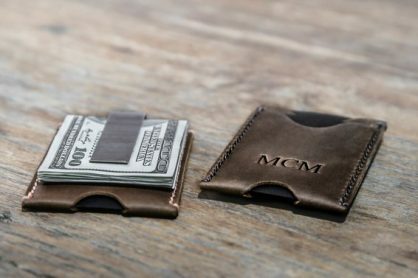 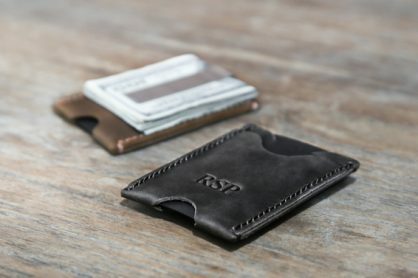 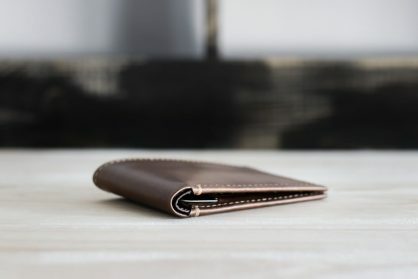 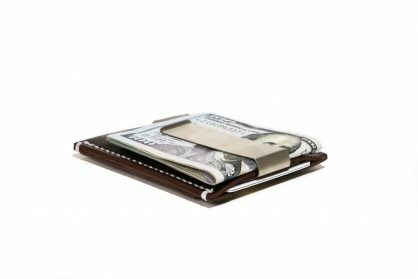 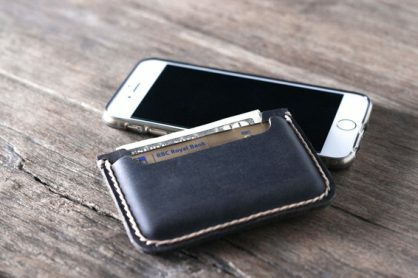 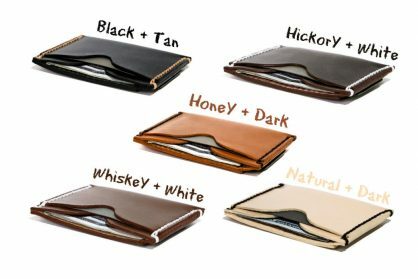 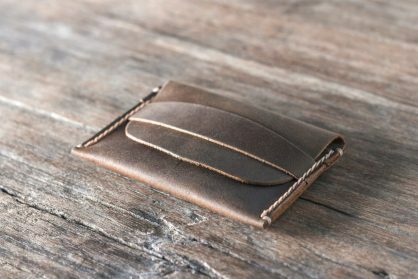 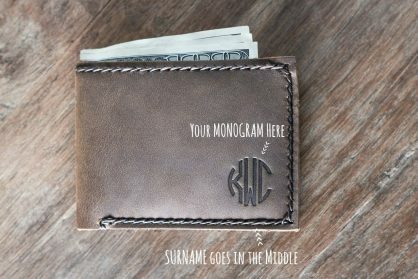 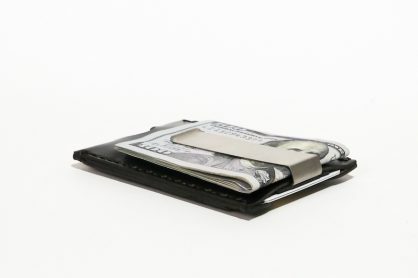 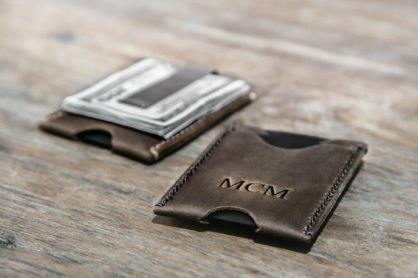 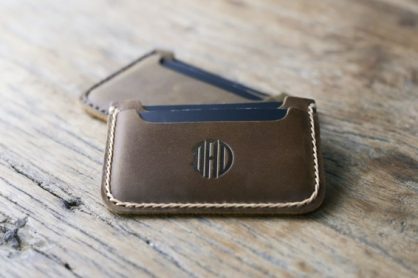 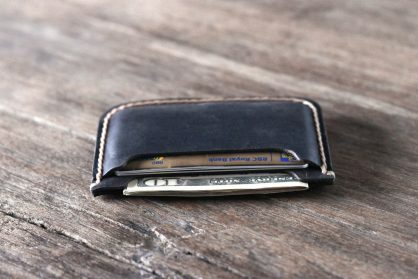 They can be used as a business card holders, credit card wallets or even as a full-time wallets for those who have the ninja skills needed to slim down their pockets. 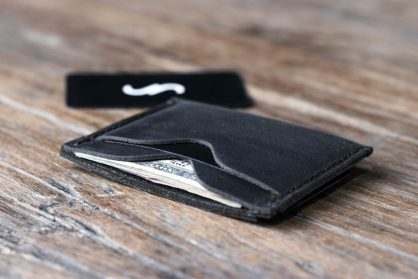 The number one difference that sets us high above the competition is our personalization expertise. 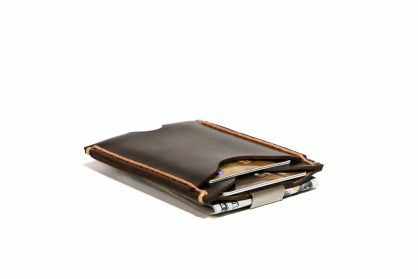 We are not resellers. 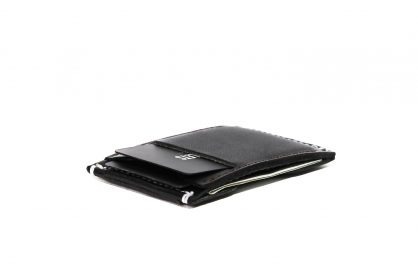 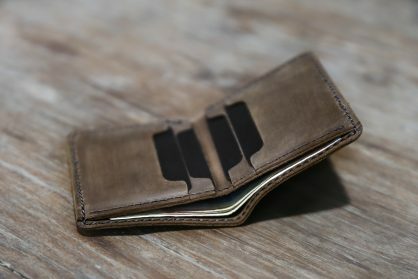 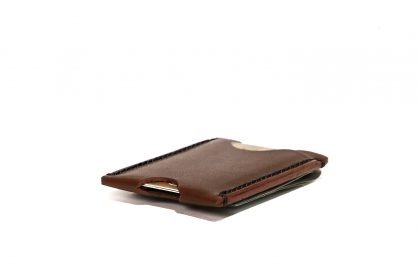 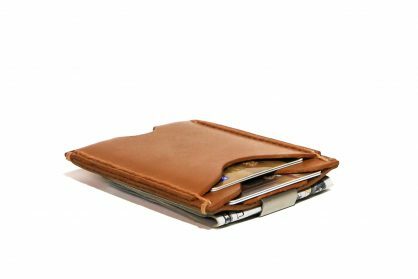 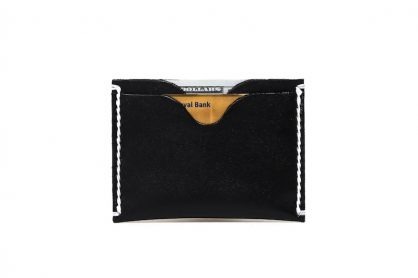 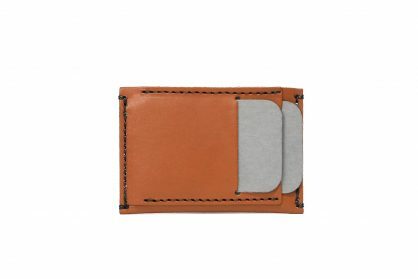 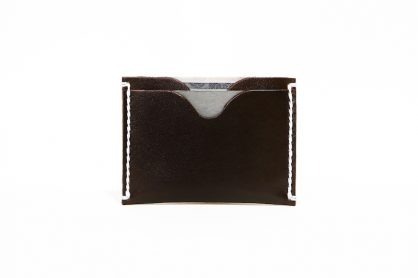 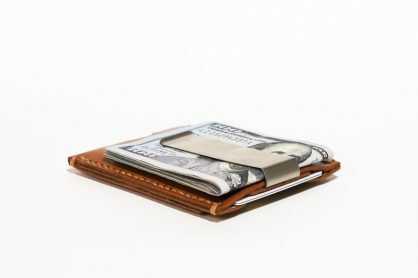 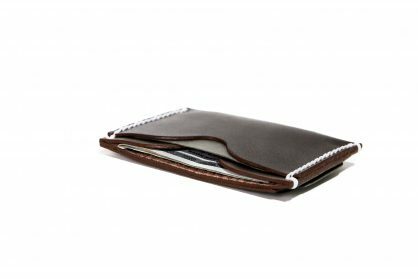 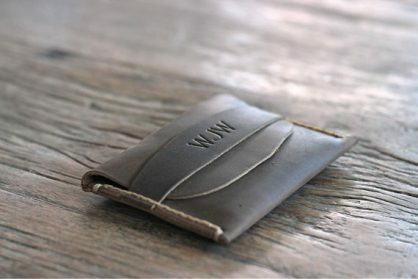 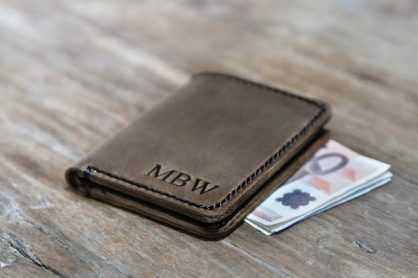 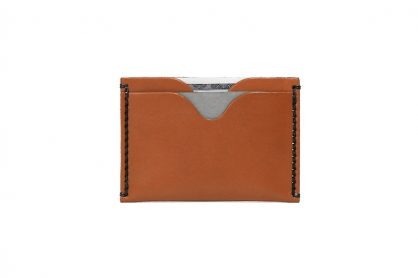 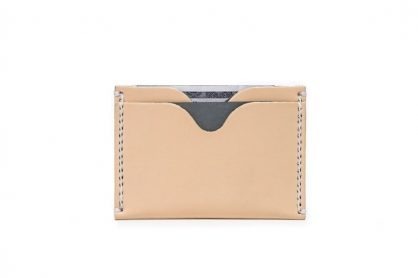 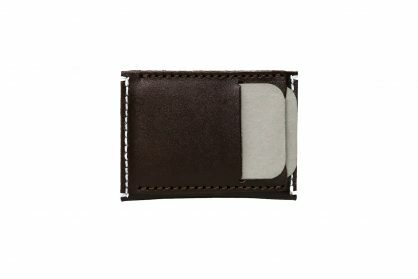 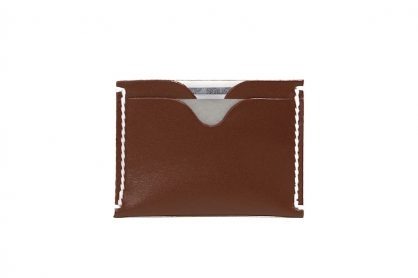 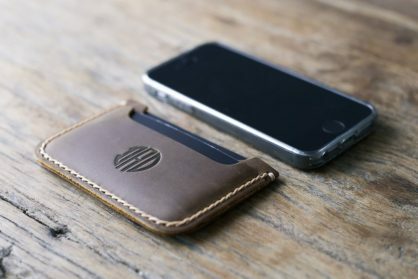 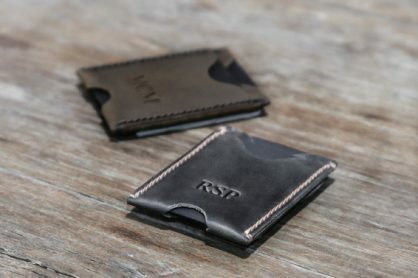 We craft every single wallet, every order, one by one to ensure the highest quality end product.